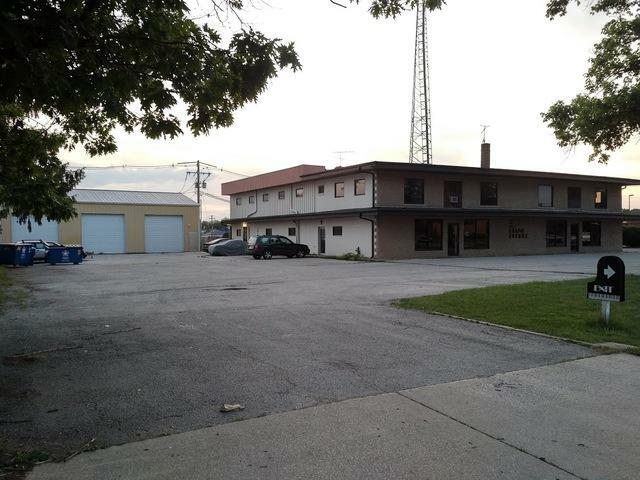 Built as a multi-tenant office/warehouse/apartment building, this is a perfect location for a growing small business in need of some rental income. It would also be ideal for renovation as a multi-tenant investment property. Easily divisible, with eight exterior entrances, nine bathrooms, several kitchens, five garage bays, paved parking, and easily divisible retail space. The current tenant would be interested in leasing back 4,000 SF of space for their continuing operations. Listing provided courtesy of Abe Lincoln Realty.